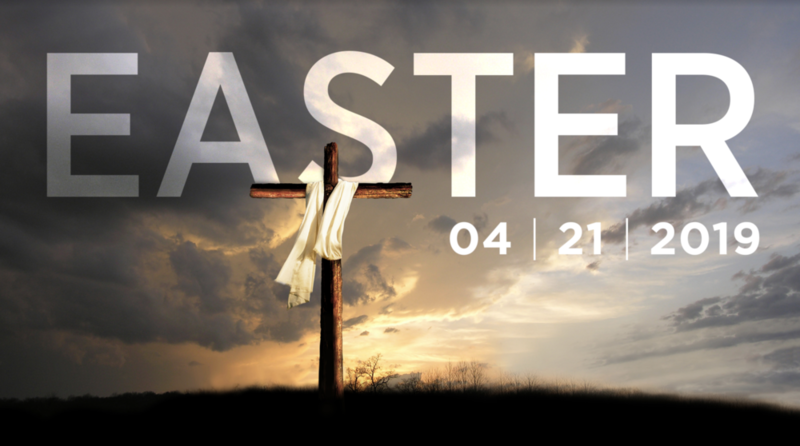 This EASTER, join us in celebrating the glorious promise of Christ through His death and resurrection! To make this celebration extra special, we are presenting ‘Almost Home’, an original musical drama featuring songs and dances that shout praises to His name. Come and worship Him together with us as He has risen and He is ALIVE!